James S. A. Corey is the pen name of authors Daniel Abraham and Ty Franck. They both live in Albuquerque, New Mexico. 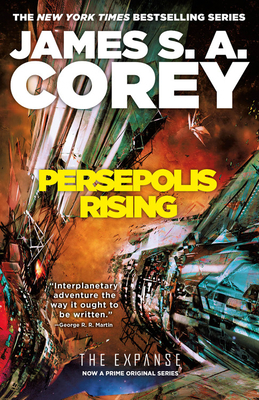 Find out more about this series at www.the-expanse.com.